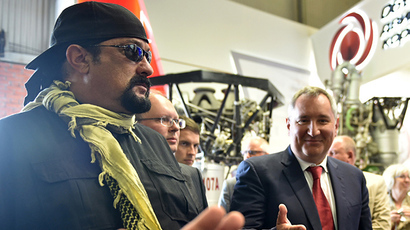 The Russian deputy prime minister in charge of the defense industry, Dmitry Rogozin, has said that despite Western sanctions state arms orders are being fulfilled and Russian arms exports are growing. In a major interview with business-oriented daily Kommersant, Rogozin said that President Vladimir Putin had signed a new state program for weapons with emphasis on high-precision arms. He noted that this was particularly important for urban warfare, where the use of conventional weapons can cause huge civilian casualties which, in turn, can lead to increased support for terrorists. “To prevent this, we should ‘hit the squirrel in the eye’ as hunters say. It is better to deliver one expensive but well aimed strike than 100 indiscriminate ones,” Rogozin said. “We should not also forget about the realization of the global strike concept by the United States and their intention to deploy weapons into space and develop the strategic high-precision conventional weapons. For all this we will have a decent answer, believe me,” the Russian deputy PM added. Rogozin also explained how the new state weapons program will differ from the current one which will remain in force until 2020. “When we have not bought the newest weapons and have not invested in research and development for decades, the industry tried to make completely new things from scratch. … All these new systems need to be tested and perfected, but some tests get in the way of others and the newest systems become test samples, which delays their delivery to troops. I hope that there will be no such [issues] in the new state weapons program,” he said. When asked if the anti-Russian sanctions imposed by Western nations were hampering the work of the defense industry, Rogozin answered that although there were some difficulties, Russia’s special anti-sanctions headquarters were preventing any delays in the supply of military products both to domestic and foreign clients. 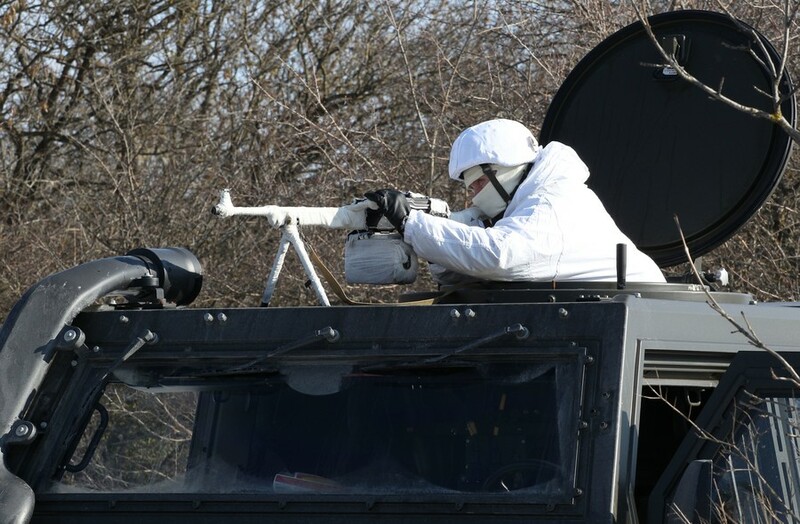 Rogozin revealed that in 2017 there was not a single case in which a contract under the state weapons program was not fulfilled because of the restrictions on supplies of foreign-made components, as all these components had been successfully replaced by Russian-made analogues. 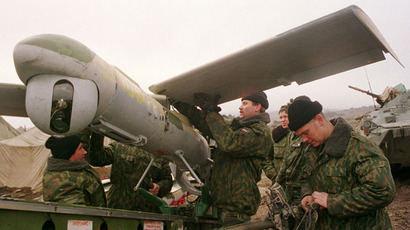 The deputy PM stated that the volume of Russian arms exports had been consistently increasing over the past five years and that it stood at the level of $50 billion. “Considering the blatant rudeness and arm-twisting performed by Washington emissaries on our partners in military-technical cooperation, we can say that our guys who are responsible for arms exports performed more than decently,” he said. Rogozin also forecasted that the current anti-Russian sanctions would never be lifted. “The sanctions are forever. But the restoration of Russia’s national self-identification usually brings a fast growth in its physical power. On an instinctive level the West has never liked this and the sanctions are a reply from our enemies to our strengthening. And they will be lifted only if we become weak again,” the deputy PM told Kommersant. “These sanctions give us a chance to demonstrate the best traits of our national character,” he said.